Laminate flooring provides durability. While shopping for laminate flooring, many people wonder if it is going to be easily damaged. It is important to use good quality materials to ensure that the floors will resist abrasions and indentations. In this case there is no need to worry about damages from the accidental spills. Our company materials never crack or fade like some wood flooring. We offer a different styles for laminate flooring for our customers. We have wide selection of the most popular brands for laminate flooring. Laminate flooring comes in wide range of designs and shades. Sometimes it is almost impossible to distinguish between real wood floors. In fact wood laminate floors from our company even produce the distinctive natural patterns. 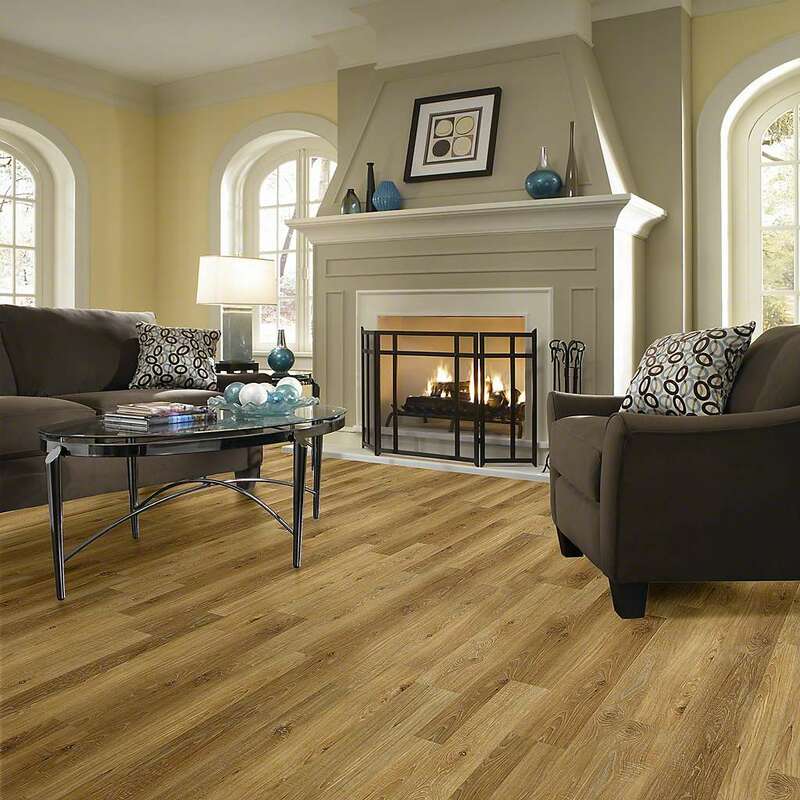 While looking for laminate flooring, take into consideration the layout, style, design. It is important to know personal preferences and taste before making the final choice. View more ideas. The advantage of laminate flooring is that it can create the look of any other materials: wood, tile, metal or leather. Vinal flooring is different from laminate flooring, as they are made from different materials. Stop by our design center and we will help you pick the best laminate flooring for your home. Contact Supreme International USA for a FREE Quote Today!